Eclaro is pleased to announce its partnership with Google Developers Group – Philippines to sponsor the upcoming Android Masters Competition 2017. 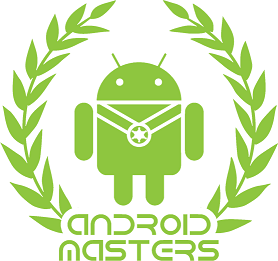 Android Masters is a collegiate inter-school Android app development challenge. It is open to all universities and colleges across the Philippines. The main objective of the program is to encourage students to develop their creative app ideas and publish it to Google Play Store. Winning teams will get app development assistance through continuous coaching and mentoring, have the opportunity to demonstrate their app in future GDG PH event, and could win a Free Scholarship Grant from Eclaro Academy, as well as cash prizes.